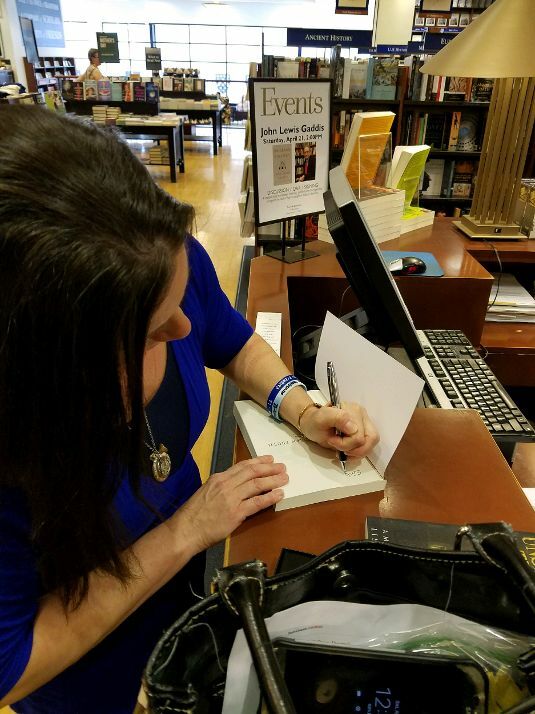 Find my autographed copies of The Unspoken Truth A Memoir on the information table. This is truly a beautiful bookstore and I am so excited to be here. Please stop in and get your copy and "Embrace The Journey"